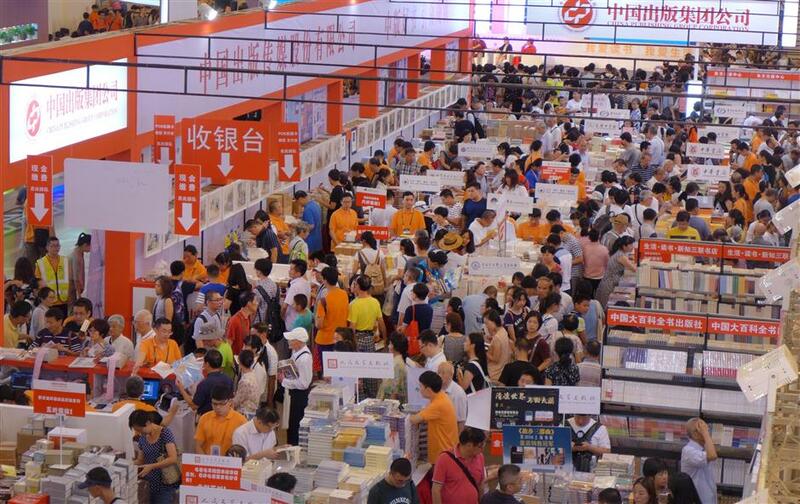 The Shanghai Book Fair offers a feast of titles and events and a chance to meet your favorite authors from home and abroad. 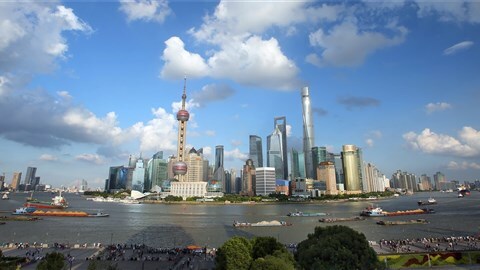 The 14th Shanghai Book Fair, which started on Wednesday at Shanghai Exhibition Center, is highlighting new trends in China’s publishing market with nearly 1,000 events including a 10-hour reading relay, book signings, and series of forums featuring science fictions, among others. More people are buying books and joining all kinds of reading events. 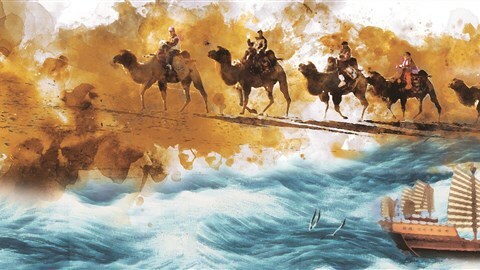 Many new books related to traditional Chinese culture and classic Chinese texts have been published and become bestsellers. Another new growing genre is books related to China’s Belt and Road Initiative. 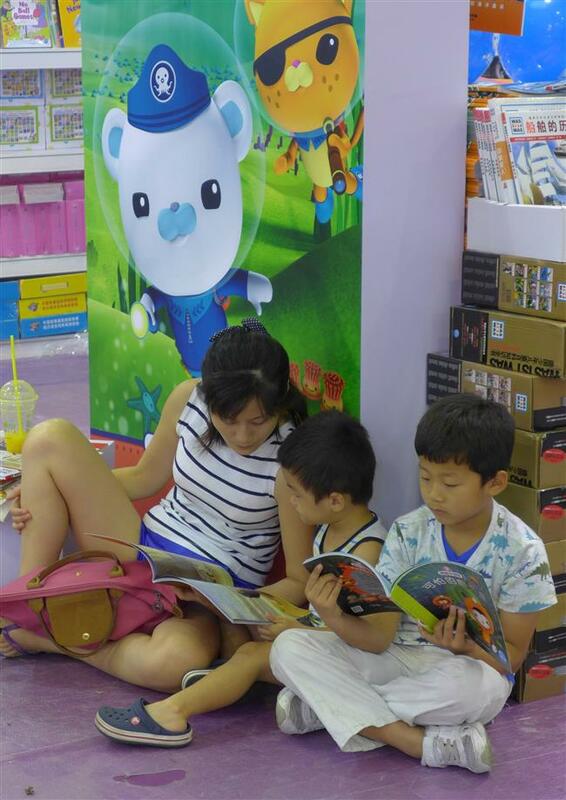 Children’s books remain the biggest portion of the market, and works created by Chinese authors have greatly increased in this genre which used to be occupied mainly by imported books only two years ago. And other fields once considered niche, such as detective, science fiction and anti-corruption novels, are on their way to becoming more mainstream and even bestsellers. Publishing houses continue to import foreign bestsellers as quickly as possible and have been gradually turning their attention to a bigger variety of countries and genres. 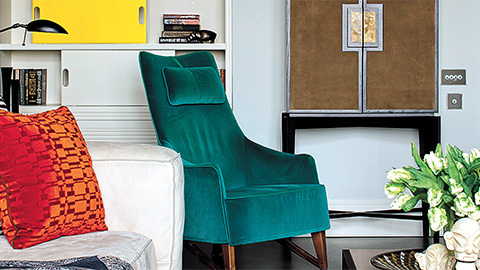 Brick-and-mortar bookstores are reviving slowly but strongly in Shanghai. 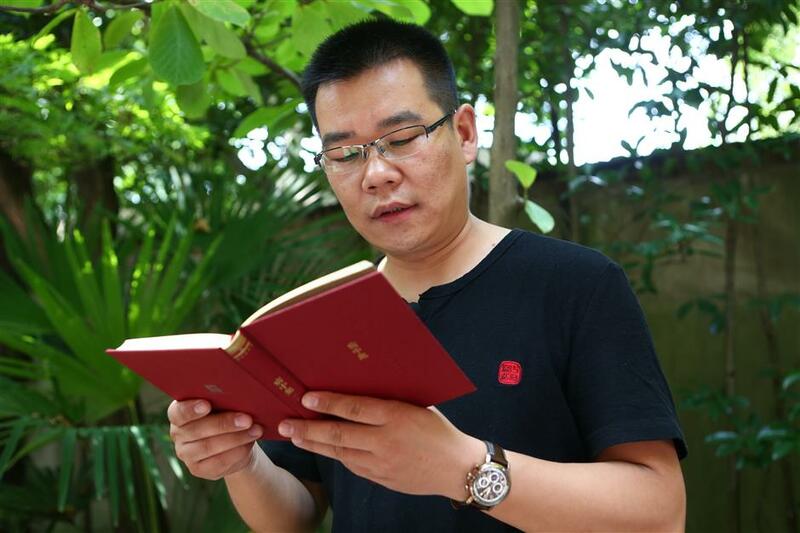 Zhang hasn’t bought a book in many years, but decided to buy a book about classic Chinese poetry after watching “Chinese Poetry Conference,” a show in which contestants compete on their knowledge of ancient Chinese poems. 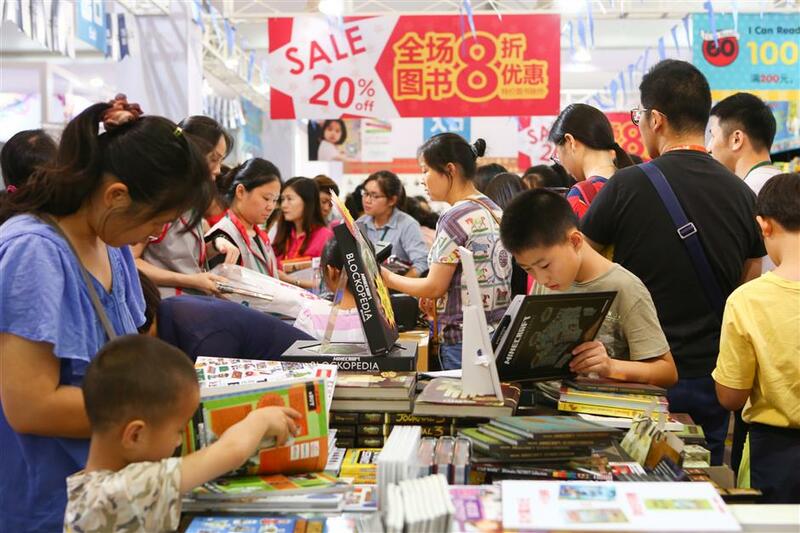 In 2016, revenue of the retail book market increased 12.3 percent from the previous year to a total of 70.1 billion yuan (US$10.5 billion), according to the annual publishing market survey released by Open Book, a Beijing-based research company. Revenue from brick-and-mortar bookstores and from online shops is almost evenly split, although online is slightly in front for the first time. On average, consumers buy about 1.5 books a year. Children’s books lead the market and is the fastest-growing segment, rising to 29 percent last year from 24 percent in 2015. Social sciences now account for about 23 percent of the market. “I have bought every single book on this shelf,” sixth-grader Lu Tianchuan told Shanghai Daily as she grabbed the latest one of “Treasure Hunt Around China” and tried to squeeze through the crowds to the counter. 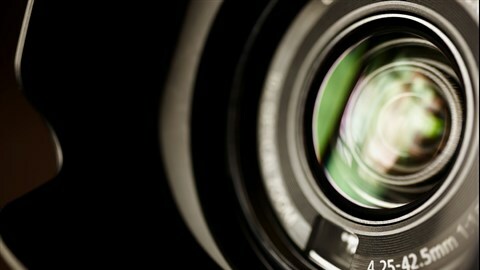 The series is one of the most popular for those aged between 7 and 14. The books, first published in 2012, feature a group of students who travel around China to find treasure. Each title features one province, autonomous region or municipality and combines ancient legends and history with the treasure hunt. While children’s books have long been led the market and its growth, publishers rely heavily on imported books due to lack of more contemporary good-quality books and detailed market targeting different ages, especially illustrations/comics for little kids. Many bestsellers by Chinese authors were written years ago, and have trouble attracting today's kids. But things have changed, according to Dangdang, one of China’s biggest online book shops: About 40 percent of the top 100 bestsellers in children’s books in 2016 were from Chinese authors. Meanwhile, more science and art books designed for children and young adults have been published and become bestsellers, a sub-genre relatively new for Chinese children. And, increasingly, more renowned scientists, artists and authors are writing and drawing books for children, which wasn’t common in the past. A newly published series about ancient Chinese legends such as how goddess Nu Wa created human beings, how god Hou Yi shot nine out of 10 suns with his bows and arrows to save the human race, features some of the most well-established ink and water painters in Shanghai, and have become a hot topic since its publication. An exhibition of the original paintings in the series is also featured at the book fair. 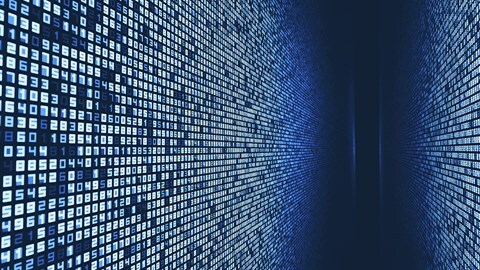 Science and technology are not only a new hot subject for children’s books, but also for the grown-up market, with both the increasing popularity of books about AI, industry 4.0 and other advanced technologies, as well as science fiction that once had very small authorship and readership. That is no longer the case. The number of Chinese sci-fi readers and writers has greatly boomed since 2015, when Liu Cixin won the Hugo Award with “The Three-Body Problem,” the first of “The Remembrance of Earth’s Past” trilogy, a bestseller in Chinese and English. The genre has become so much more popular that the fair’s International Literary Week has made it the theme this year and has invited Chinese and foreign science fiction novelists to discuss how technology affects us today and will affect us tomorrow. Three young science fiction writers from China and America will share their own experience to get into this world. Address: 505 Fuxing Rd M.
Veteran Chinese sci-fi novelist Wang Jinkang and Amazon Breakthrough Novel Award contest winner Rysa Walker will talk about time travel. Walker, whose debut novel “Timebound” follows a 17-year-old through her time travel, will share her insider’s thoughts. 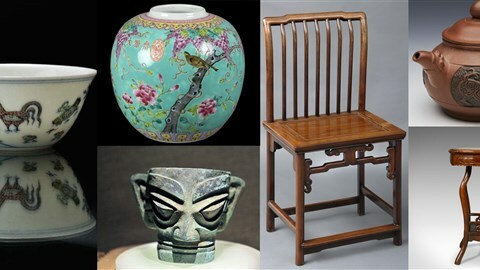 Address: 4/F, Multifunction Room of Shanghai Library, 1555 Huaihai Rd M.
All events are free. Get there 30 minutes early to get a seat.